Spread the word! 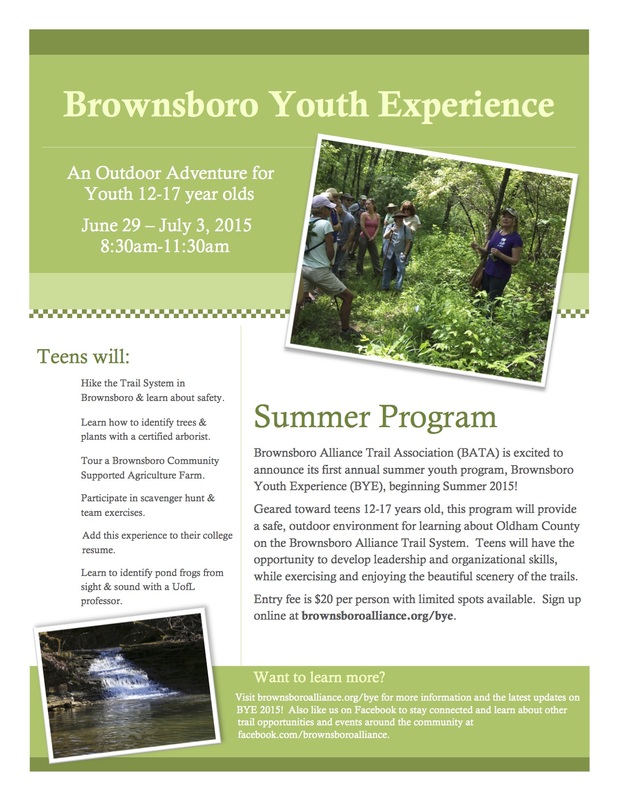 Registration for the 2015 Brownsboro Youth Experience is now open. 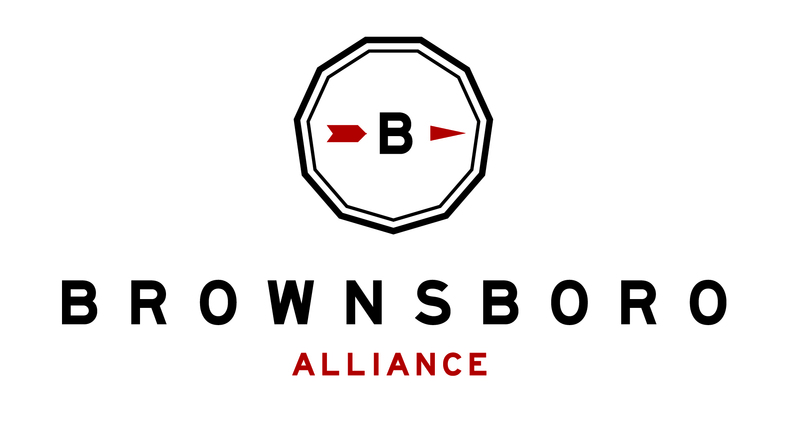 Sign up today – spots are limited!